I have said in the past that you don’t always need to own the most powerful tool; there are more aspects of the tool to consider, like weight or price. 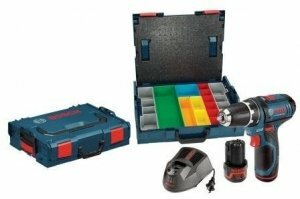 So if size or weight are more important, Bosch has the tool for you. They say their DDB181 packs a big punch, yet while 18V, it is the size of a 12V Drill. Let's face it, we all like the idea of smaller, lighter tools, but we also don't want to sacrifice on power. Bosch's new line of 12V Max Brushless drill/Drivers promise to deliver on both. With brushless technology the tool can offer more and weigh less. 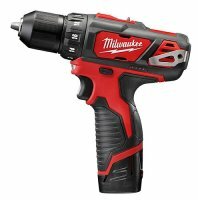 Not too long ago Milwaukee introduced a whole new line of M12 Fuel drills and impacts that feature the latest in brushless tool technology. If you want the most power from a sub-compact tool, these are it. But Milwaukee has not forgotten about their M12 (brushed) line of tools and has recently announced six new products that will either replace existing models or will add to the lineup. 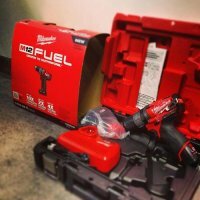 Milwaukee announced on their Facebook page that products from their new M12 Fuel line will start shipping to stores on February 1, 2013, which means that you should be able to purchase them later in the month. 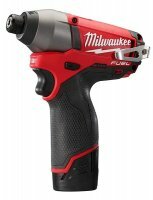 Milwaukee first made their new brushless M12 Fuel line of drills and impacts known during their press event way back in June. They then gave us the clue about the winter release date back in August. Now, with winter just around the corner, they have released the specs, and they have us wondering if you really need 18v tools anymore. 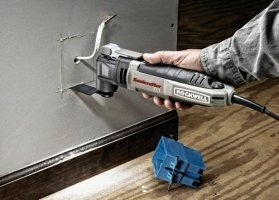 Rockwell was one of the first to come out and compete in the oscillating tool market, but it was so long ago that their current oscillating tool was starting to show its age. I was just thinking that Rockwell needed to come out with an update, and what do you know, they give us four updates.